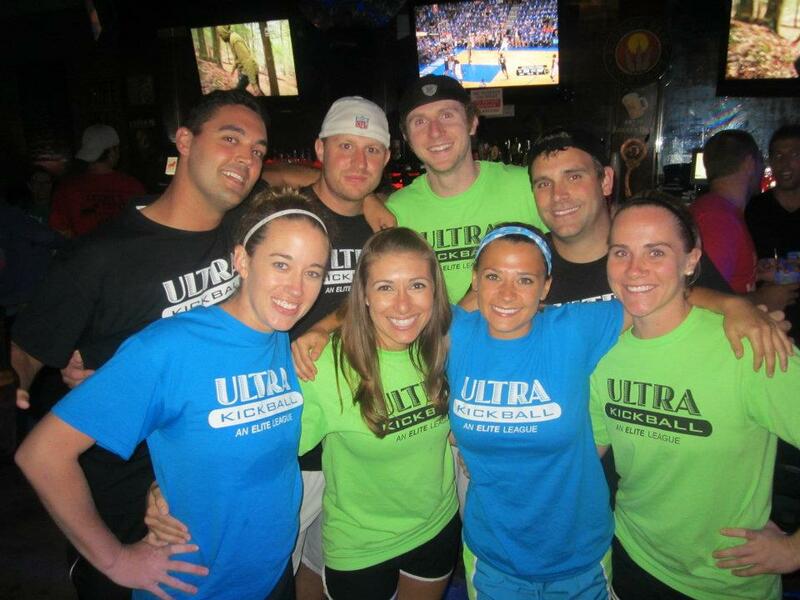 One of my many extracurricular activities is competitive kickball, which I have been playing for more than three years. I’m proud to lay claim to numerous wins and a few championships in various leagues. 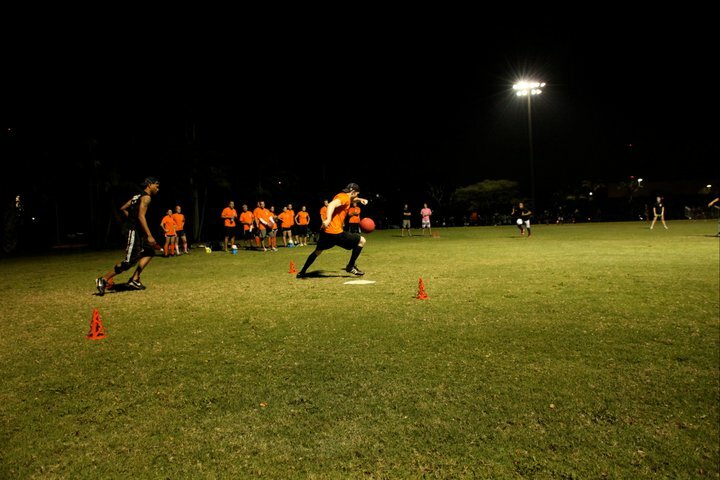 I currently coach and play on a team in a competitive recreational league in South Florida, ULTRA Coed Sports — I’ll Have Another — and coach and play on a team in the National Kickball Circuit — Midwest Mushroom Stampers (MMS).